Famous singer Whitney Houston passed away back in 2012. The popular singer’s death was definitely a shock for fans from all around the world. The star died at the age of 48. The star was found dead in her room at a Beverly hotel, after accidentally drowning in the bathtub, after using cocaine. The famous singer’s death was linked a lot of speculation and actually Whitney has always been in the spotlight throughout her life. Now, the star’s life has once again been brought to attention, as a new documentary which airs on BBC claimed that the star actually was bisexual. Some close friends of the late singer said that Whitney had a bisexual relationship with Robyn Crawford, her female assistant. In the same documentary, Whitney: Can I Be Me, the focus was actually put on the relationship between the singer and Robyn. “I don’t think she was gay, I think she was bisexual. Robyn provided a safe place for her … in that Whitney found safety and solace,” the late singer’s dresser, Ellin Lavar, said. Whitney’s former bodyguard confirmed the romance by saying that Bobby Brown, the singer’s former husband, actually used to get involved into fights with Robyn for the affection of the popular star. “Bobby Brown and Robyn Crawford together were the equivalent of fire and water, petrol and a short fuse – they hated each other. Simple,” the bodyguard said. “They would battle for her affections and they would battle for her attention, mainly to identify with the hate they had for each other,” he added. This is not the first time when it has been claimed that Whitney had an affair with Robyn. A similar hypothesis was released in 2015, when it was claimed that the famous singer was the victim of an extortion plot because of the affair. Back then, it was claimed that somebody tried to obtain no less than $250,000 from the popular singer before the premiere of her highly successful movie, The Bodyguard. The movie premiered in 1992. 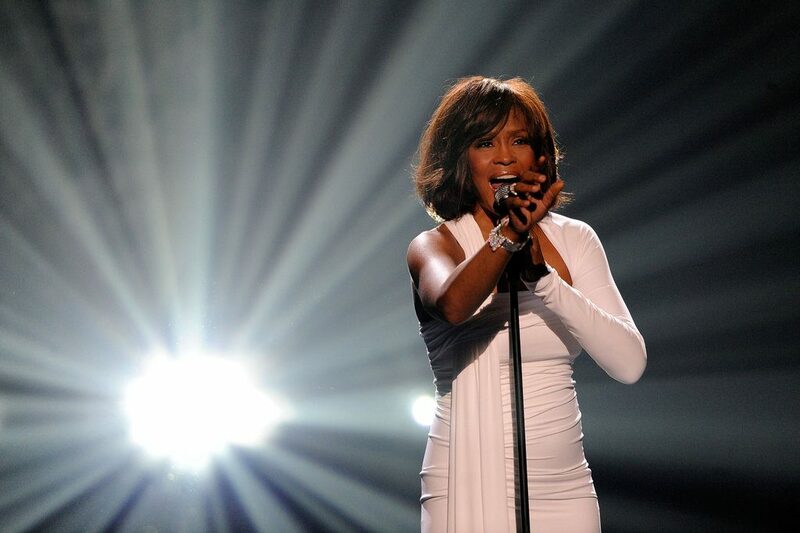 Allegedly, Whitney risked the exposure of intimate details about her relationship. The story was settled by the singer’s father, who reached a settlement with the parties.